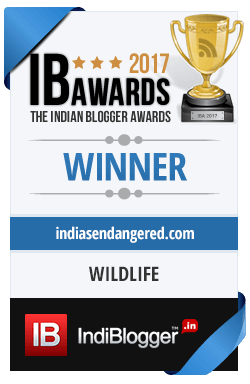 The year 2017 begins with a novel idea for conservation of endangered species. It is an idea that stems from the very problem of poaching and wildlife trade, that is crippling the conservation efforts put to save animals and plants. According to a new research, scientists have found that few endangered species that were taken to a new location away from their natural habitat and accidentally escaped, created a second population in their new home and while this new habitat or country might not be their native habitat, it still creates a chance for long term survival for the entire species. Simply put, an exotic species with a dying population in its original habitat because of wildlife trade still has a chance to survive well in the new habitat where it was taken by the same traders if conditions are suitable. This unique approach to conservation has been stated in a new study published in the Frontiers in Ecology and Environmental journal. The study author Luke Gibson from University of Honk Kong said that he first thought of this when he read about the news of a seizure of a huge illegal shipment of 23 yellow crested cockatoo. He learned that the species was critically endangered, which surprised him. “I had been seeing the same species flying around directly outside my office at the university,” he added. When Gibson and his collegue Din Li Yong investigated further they found that the yellow crested cuckatoo was indeed flourishing well in Honk Kong although it was not a species that originally belonged here. 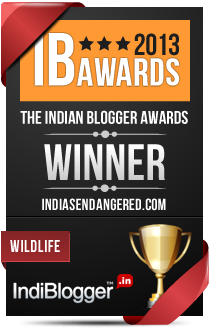 “This is a species which is primarily threatened by wildlife trade,” he told BBC News. “Poachers go out into the forest in its native range in eastern Indonesia and capture the bird and then ship them off, usually up to Hong Kong or China where there is a strong demand for pet birds. Because enough birds were released in Honk Kong and also because the government issued an order making it illegal to capture the species, the cockatoo population began increasing in Honk Kong. Unlike the state of the bird in its native state of Indonesia where wildlife crime led to population decline, the cockatoo has found a second home in a new habitat. The case of the cockatoo is not unique. Dr. Gibson and Yong have found 49 other species that have established a second population around the world and thus provide a unique opportunity to save these species even if not in their original habitats. 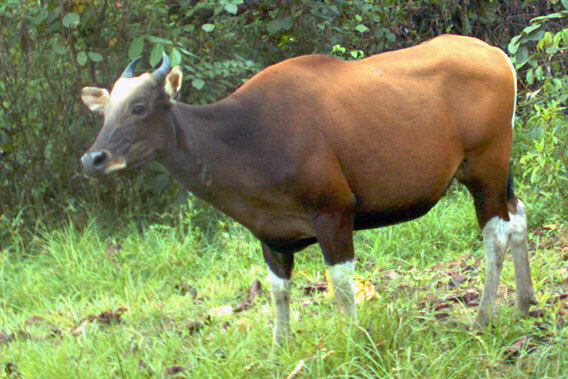 Another example is the endangered Banteng that was introduced to Australia and has now a larger population of the animal than the native banteng population in South east Asia. The author adds that this second population could be used to bring back the same species to its native habitat too by ‘harvesting’ the second population. The idea is not without its very own challenges though. Any animal or plant survives best in the location where it belongs to as it has over generations adapted to live in those specific conditions. In an exotic habitat the species has a new set of environmental conditions to adapt to, it can contract novel diseases or have genetical problems because of limited population inbreeding. There could also be the case of cross-breeding with similar species and thus risk of hybridisation. While Gibson realises the potential of such a novel approach to conserving a species, he also warns that this should not seem as an acceptance of the general capture of the species. He adds that as international trade grows, this situation is bound to become more common and we should be ready to tackle the problem of an introduced population of a threatened species.